This project is influenced by ancient Greek physician Hippocrates’ myth of the “wandering womb,” which compared a woman’s uterus to a living creature that wandered throughout her body causing pathological emotional excess. This concept of the wandering uterus first linked female anatomy to hysteria and categorized sexual desire as an abnormality. Hippocrates’ age-old myth continues to influence our contemporary political climate. 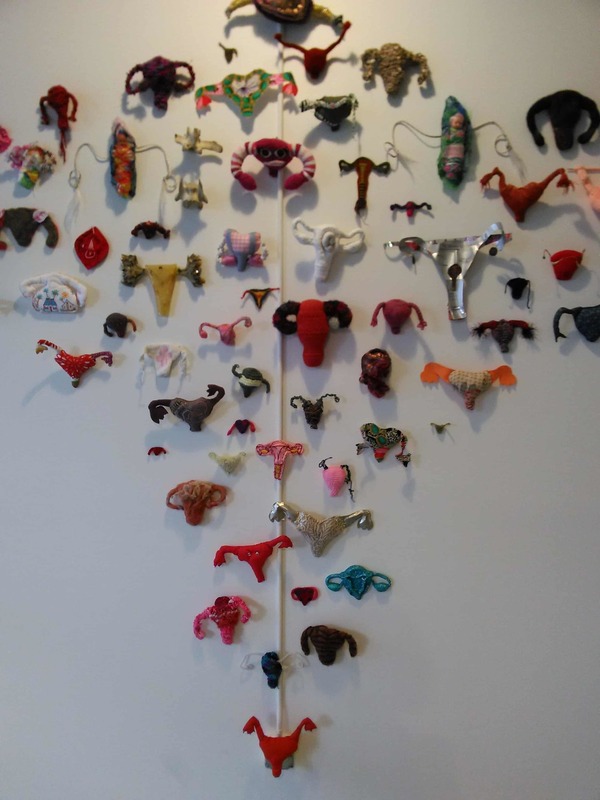 The Wandering Uterus Project is an ongoing response to recent attacks on reproductive rights and health care. 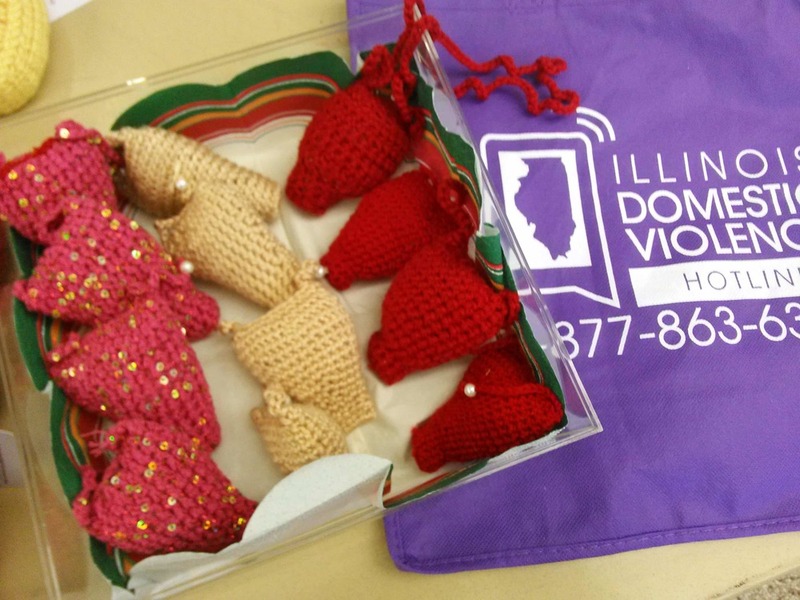 In the spirit of DIY efforts that embrace creative contributions from artists of all skill levels, participants have been invited to sew, knit, crochet, design, draw, and/or sculpt a uterus to voice their social and political concerns. This collaboration applies a feminist lens to understand reproductive justice as part of physical, emotional, social, political, and economic well-being. The project explores lived experience through the art of making and storytelling in order to build a multi-generational movement that offers a space for critical dialogue regarding reproductive freedom as it relates to race, class, gender, sexuality, and ability.